Never heard of ‘slowcore’? 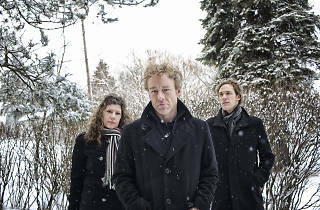 Then check out the divinely downbeat take on alternative pop which Low pioneered in the early ’90s. 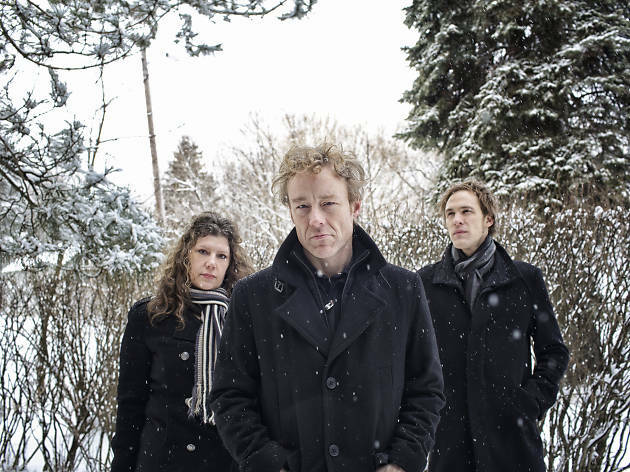 It might not sound upbeat but this ever-wonderful trio from Minnesota wring exquisite sweetness from their melancholy, mining a vein of mordant humour and also featuring some thrillingly guitar work as well as the soaring harmonies of vocalists Alan Sparhawk and Mimi Parker.